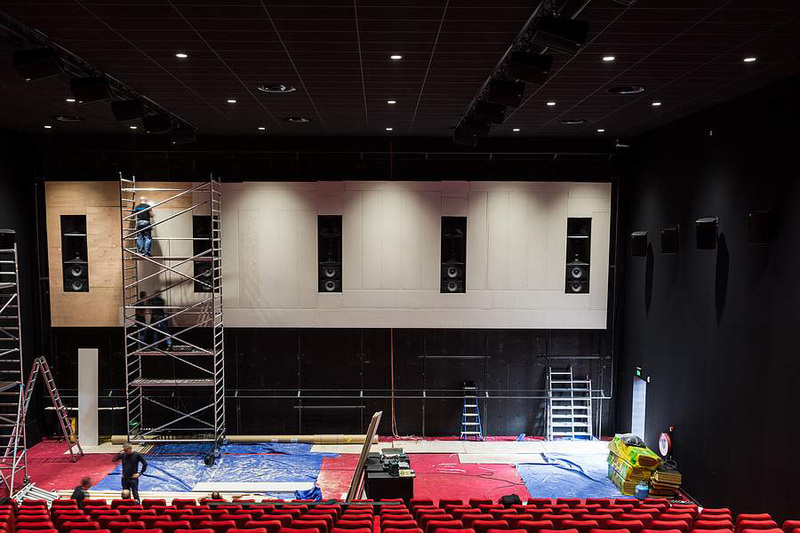 Dutch Cinema Constructions is specialised in frames for the installation of visual and audio equipment applications in cinemas. 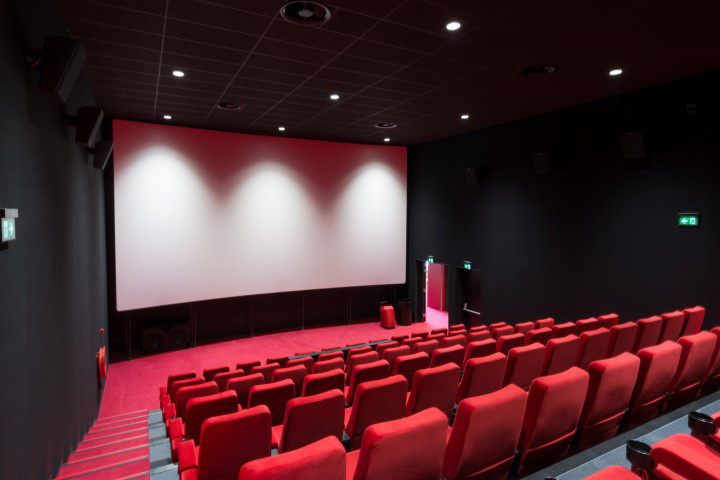 The entire process is all done by Dutch Cinema Constructions: from the tailor-made construction of the steel frames to the installation in cinemas all over Western Europe. DCC own assembly teams are there to execute projects ranging from large to small with the utmost precision. 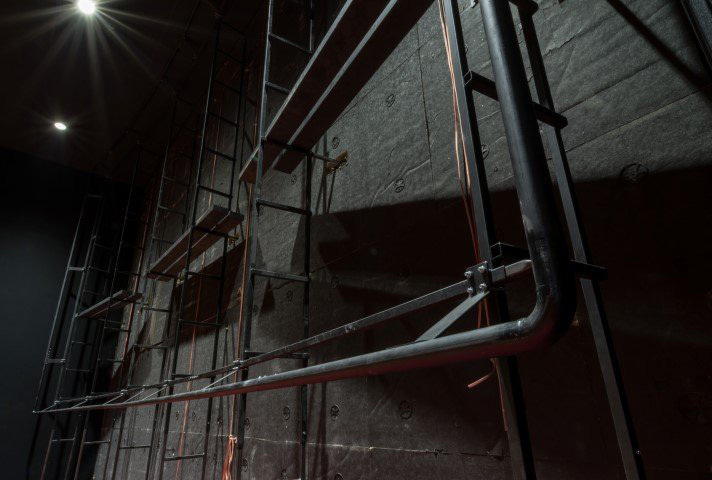 Because, when it comes to cinema construction, we are primarily a very flexible cooperation partner. 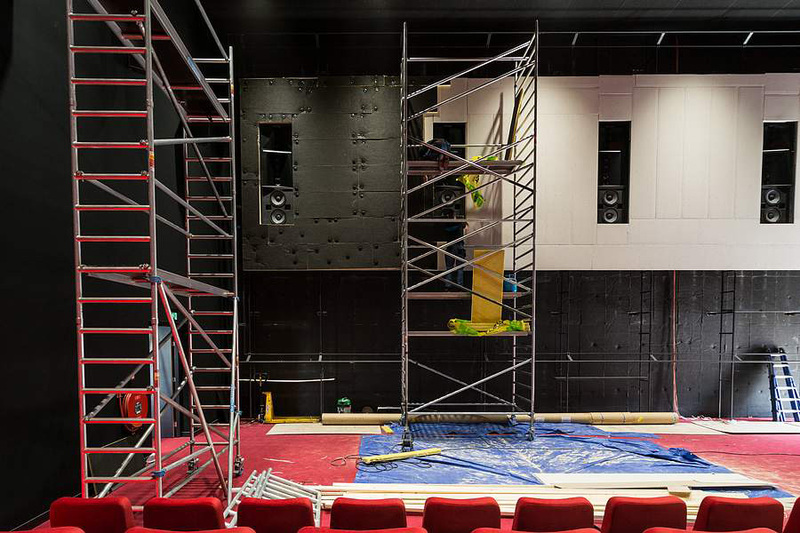 The unique construction system of Dutch Cinema Constructions for cinema screens and speakers can now also be used anywhere in the world: as tailor-made construction package. Due to the relative simplicity of the system it can be installed anywhere. Additional technical expertise is not necessary: a clear manual shows the way. This also makes it interesting from a cost point of view. Do you prefer 100% certainty? 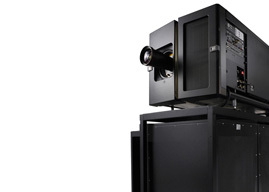 Then you can rely on the efforts of a technical supervisor of Dutch Cinema Constructions.